When we are first approached by prospective clients, we have found that few fully understand what an architect does. Many interview draftspeople and volume builders also, and find it difficult to distinguish between the various levels of expertise and design engagement on offer. Invariably, a large part of our first discussion is devoted to explaining how our services differ from those of other building designers and why there is great value in the cost of on architect. What follows is the 9th of ten articles that explore the question: why engage an architect? An archive of the series can be accessed here. Our planetary ecosystem is under sustained attack. Doomsday sirens of peak oil, rising sea levels, environmental refugees and global economic collapse ring louder with every passing day. In Australia, as in any country, the built environment plays a major role in the consumption of available energy and resources, and the emission of greenhouse gases. The embodied energy in our existing building stock is equivalent to around 10 years of total energy consumption for the entire nation. Each time we build a new house, or renovate an old one, this figure increases. It is a fundamental responsibility of the building industry therefore to strive for the highest possible level of environmental sustainability in every house we build. 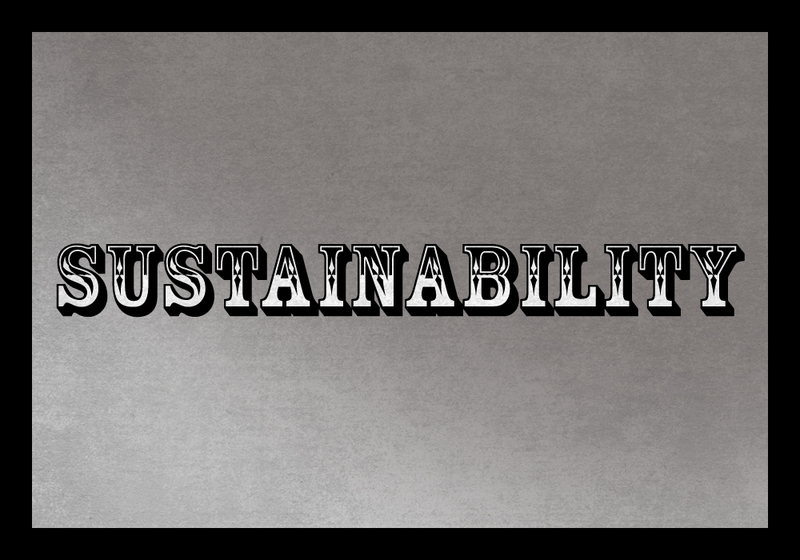 Unfortunately, sustainability has become an oft-cited but little-understood term. What does it actually mean? Does sticking a solar panel array on your roof give you licence to build anything you like? Is steel the right material to use, or timber or brick or concrete? Does it matter where the materials used in your house come from? Does it matter how big your house is, or which systems you use to heat and cool it? Answering these often tricky questions is a challenge that architects have taken on board with great enthusiasm. Like volume builders, we are well versed in the regulatory requirements for energy ratings for housing, but unlike volume builders, our interest goes much deeper than tick-the-box minimum requirements. We appreciate the fundamental principles that drive environmental sustainability, ideas like ecological footprints, embodied energy and long life / loose fit. We understand the value of passive solar design techniques, and indeed have collectively employed them for many decades. We track the movement of the sun, local wind patterns and rainfall to tailor your house to its climate. Most importantly, we know that the most sustainable outcome for any building is to make sure you love it. By designing your house uniquely for you and your site, we achieve great synergy between its thermal performance and the lifestyle patterns that shape the way you use it.